Norwich City travel west to the Midlands and will face Birmingham at St. Andrew’s this Saturday. Can either side get off to a winning start in the 2018/19 Championship? 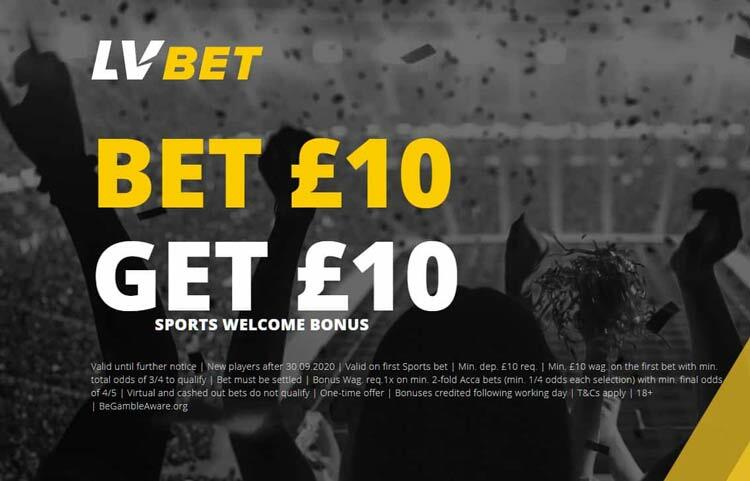 Don't miss our Birmingham vs Norwich betting preview with betting tips, predictions, probable lineups, team news, best odds, bookie offers and no deposit free bets! Birmingham, who escaped relegation after managerial changes and lots of turbulence last year, come into the match on the back of a 1-1 draw against Brighton last time out. That result means that Gary Monk’s men extended a seven-match unbeaten streak at St. Andrew's Stadium. The Blues have only been able to add one player to their squad, full-back Kristian Pedersen from Union Berlin, because of the transfer embargo. Anyway, this embargo has been lifted and they are free to sign up to five players before Thursday's deadline day. Garry Monk will be playing with most of the players who featured back in March for this fixture. Whether he starts with David Stockdale in goal is another matter, with the two not seeing eye-to-eye and the goalkeeper has been told by Monk he can leave the club. Midfielder David Davis and attacker Isaac Vassell are the only long-term injury problems for the hosts. They possess plenty of attacking talent with the likes of Jota, Lukas Jutkiewicz and Che Adams posing their biggest threat to the Canaries. The departures of James Maddison and Josh Murphy will hit the East Anglian club for sure. Former Celtic striker Teemu Pukki will lead the line while the likes of Emiliano Buendia, Onel Hernandez and Ben Marshall will play as offensive midfielders. Jordan Rhodes is expected to shrug off an ankle knock he suffered against Luton last month and could make the bench. Moritz Leitner and Tom Trybull will anchor the midfield, with Felix Passlack, Grant Hanley, Timm Klose and Ivo Pinto likely to form the four man backline. Russell Martin is back from his loan with Rangers but will not feature after being sent to train with the youth squad. Looking for the highest prices in order to maximise your profits? Here at BetAndSkill.com we strive to provide you with the best odds on all the English Championship fixtures we preview, and you can find below the best odds on Birmingham vs Norwich match winner market. We show the odds as decimal but you can learn how to convert odds from decimal to UK odds (fractional) in few simple steps here. The English Championship is arguably one of the most unpredictable football leagues. Are you looking for expert tips? Find below our recommended bets on Birmingham v Norwich City. Feel free to copy them, we won't let you down! Head to our Championship page for more English Championship predictions! Do you want to enhance your football-watching experience by betting, but don’t know where to put your money? No problem! We’ve got your covered. Our football punters provide you with most accurate predictions on all the marquee matches, from the Premier League, to the Europa League and Champions League. Plus, the best betting strategies since 2007! "Birmingham v Norwich predictions, betting tips, lineups and odds (Championship - 4.8.2018)"